#TacoTuesday is a recurring theme dinner in our house. I mean, who doesn’t love tacos, right? They’re super easy to make, can easily be switched up with different fillings and toppings, and require zero utensils, meaning there’s fewer dishes to clean! 🙂 Plus, it’s reallllllly hard to mess them up. Let’s just say, I’ve never met a taco that I didn’t love! 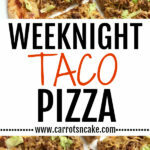 Tacos (and taco salads and taco skillets and taco stuffed sweet potatoes) are definitely some of our favorite go-to foods for busy nights when we want something easy and filling – along with homemade pizza! In fact, just the other day, Mal and I were debating over what to make for dinner – he was Team Pizza, I was Team Tacos! Quinn was happily playing with Magna-Tiles and totally uninterested in the outcome, and Murphy had no opinion as long as some sort of food had the potential of being dropped on the floor during dinner. I had all the ingredients on hand for tacos since I knew we would probably be making them at some point during the week – ground beef, shredded cheddar, salsa (I used one with black beans and corn for extra fiber and staying power), and taco seasoning. Plus, we almost always have pizza crust in the freezer ready to go. Literally, it was a super delicious meal with minimal prep and clean-up. Plus, it’s packed with a TON of flavor (seriously, why does taco seasoning make everything taste better?! ), and it was gobbled up so fast. Mal was lucky enough to get the leftovers the next day, and he said they were even better reheated! I seriously love it when recipes are easy and delicious like this one. 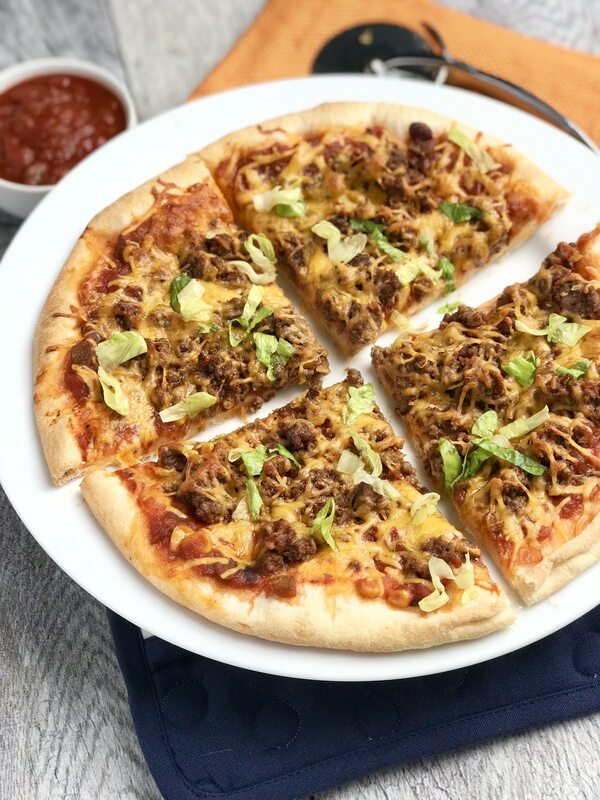 Taco Pizza is definitely going to be your go-to the next time you need an easy and yummy main dish – or even quickie appetizer for game day or happy hour! And, hey, the next time you have two cravings at once? 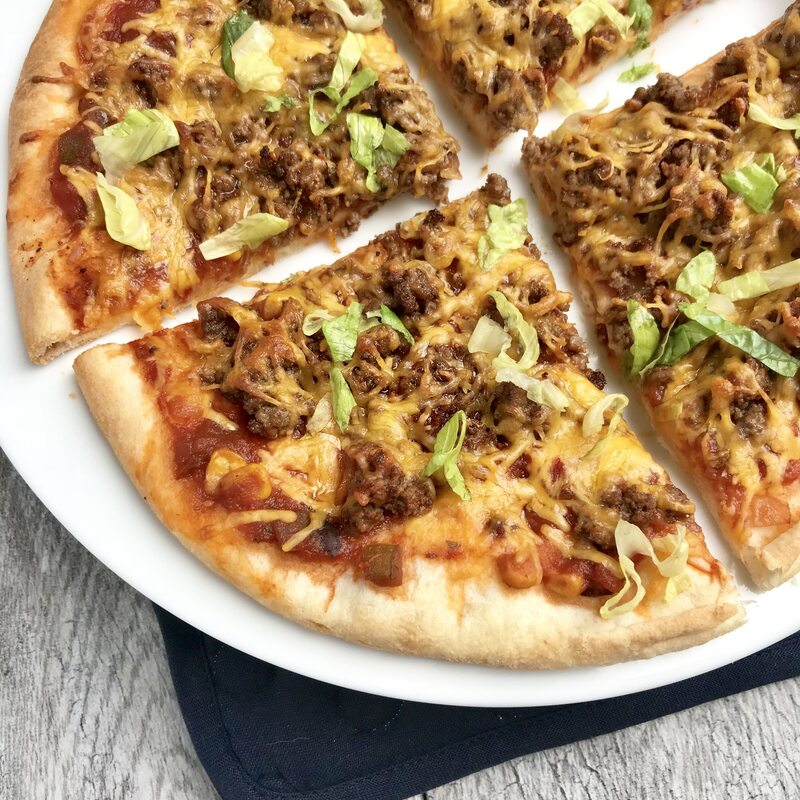 Two words: Taco Pizza! 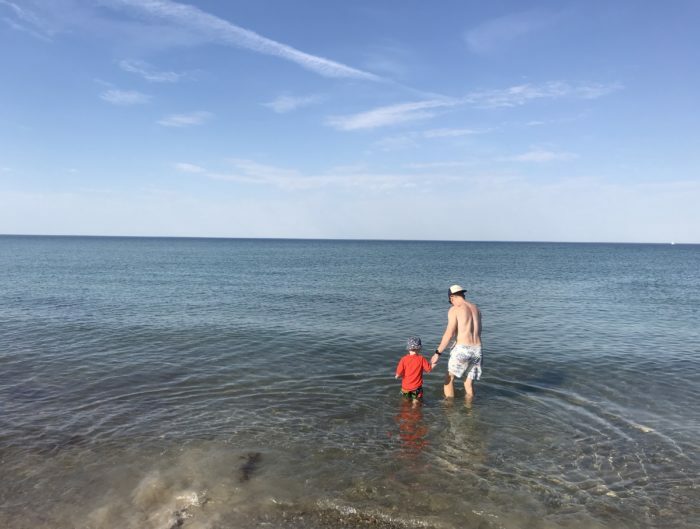 I hope you love this recipe as much as our family does! Preheat oven to 425 degrees F. Cook ground beef in a large skillet; breaking it up with a wooden spoon as it cooks. Once ground beef is fully cooked, combine it with salsa and taco seasoning (either in the pan or separate bowl). Spread beef mixture on top of the pizza crust and top with shredded cheese. 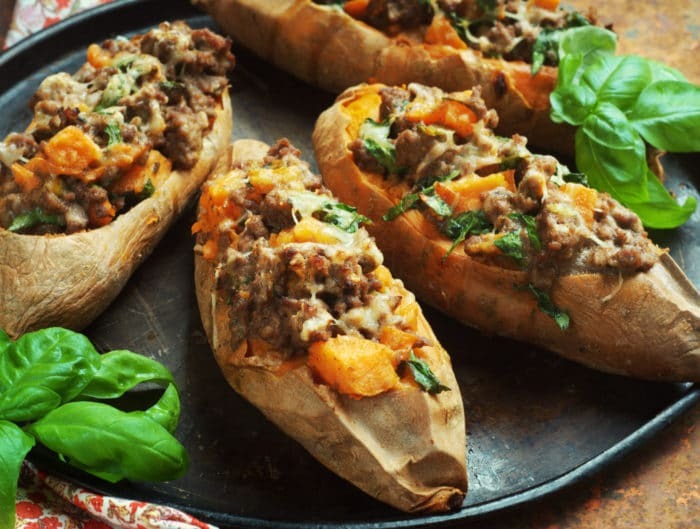 Bake for 9-10 minutes or until cheesy is fully melted and lightly browned. Slice into 6 pieces and serve immediately! 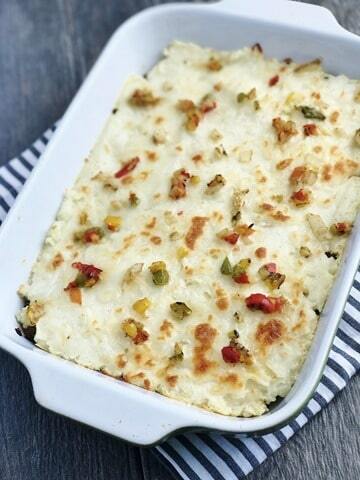 for sure adding this to my meal plans for next week.. with cauliflower crust! Thanks for the last-minute meal inspiration! I made this tonight and it was delicious. I tried very hard to convince my husband to try it on a cauliflower crust, but he insisted on regular crust haha! I used TJ’s corn salsa and half a can of black beans, and topped the finished pizza with a few dollops of Greek yogurt. So glad to hear that you guys liked it! !